Ryan Stevenson is this week’s guest on The Life of Dad Show. Ryan Stevenson stops by the Life of Dad studio to talk about losing his mom to cancer and losing twins with his wife, and his latest album, No Matter What. Ryan shares with The Life of Dad Show host, Art Eddy the values he looks to instill in his kids and what they love to do together as a family. 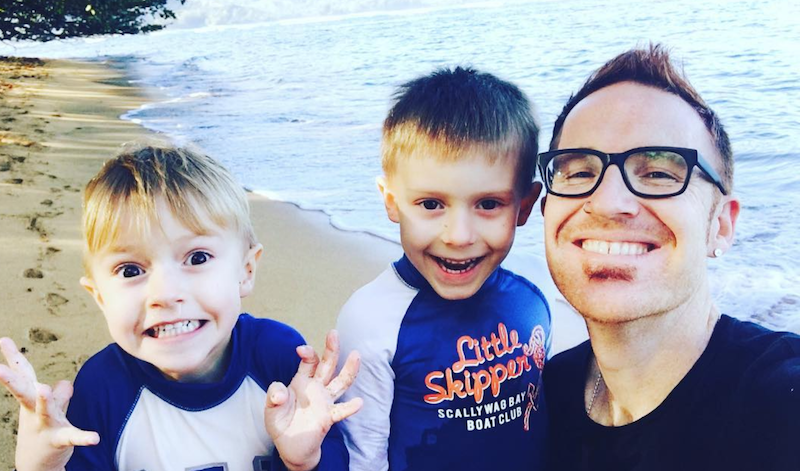 Ryan Stevenson and his sons. 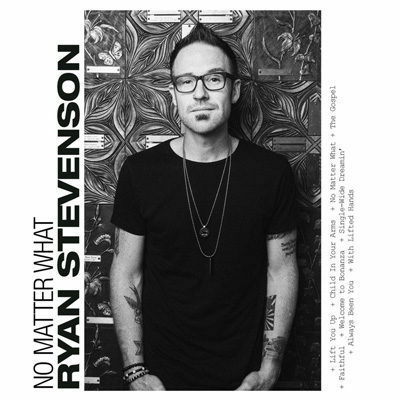 Following a seven-year stint as a paramedic, Pacific Northwest native Ryan Stevenson signed an exclusive agreement with Gotee Records in 2013 after capturing TobyMac’s attention by co-writing the No. 1 and Grammy nominated single Speak Life, His first recording for the label was the Holding Nothing Back EP in 2013, which garnered the Top 25 single Holding Nothing Back. This was followed by 2015’s full-length album Fresh Start, which featured the No. 1 radio single Eye of the Storm. With three No. 1 singles (two as an artist and one as a co-writer), a GRAMMY nomination, Billboard Music Award nomination, a Dove Award, ASCAP honors and major tour bills with the likes of TobyMac, MercyMe, Newsboys and Matt Maher, among others, Ryan has already distinguished himself as a rare talent whose unique perspective guides his honest lyrics and sonic sensibilities. He and his wife, Kim, reside in Boise, Idaho, with their two sons. Stevenson is the worship minister at Vertical Church. Before his music career began, Stevenson was a paramedic for eight years. About The Life of Dad Show…. The very best of Life of Dad…PODCASTED! Featuring your favorite hosts, Tommy Riles and Art Eddy. Life of Dad is the first ever and fastest growing social network for dads. Featuring thousands of blogs, videos, podcasts and more, Life of Dad is the one-stop entertainment destination for fathers. Sit back, crack open a brew, and connect with dads from all around the world who are sharing their funny, entertaining, and heartwarming stories on Life of Dad.